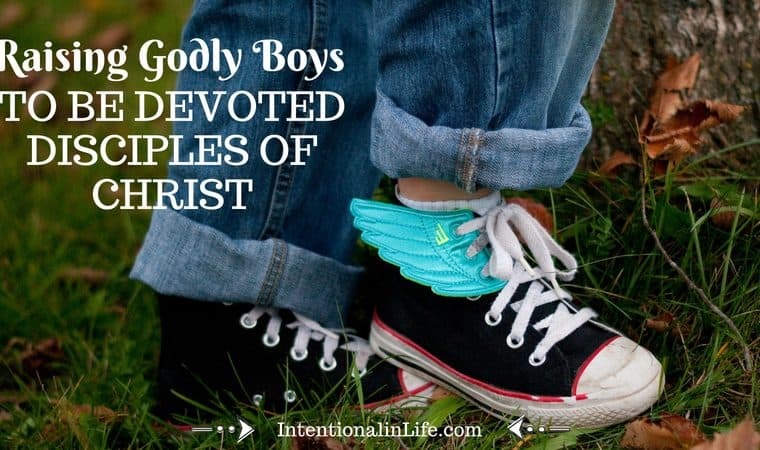 Raising Godly Boys Resource Giveaways! 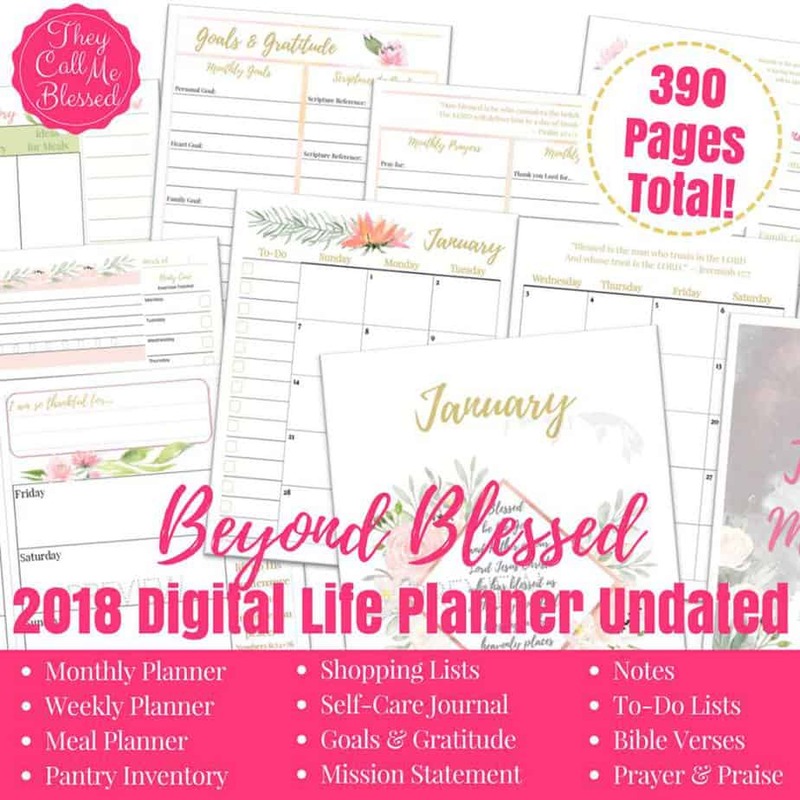 Over $360 Total Value! 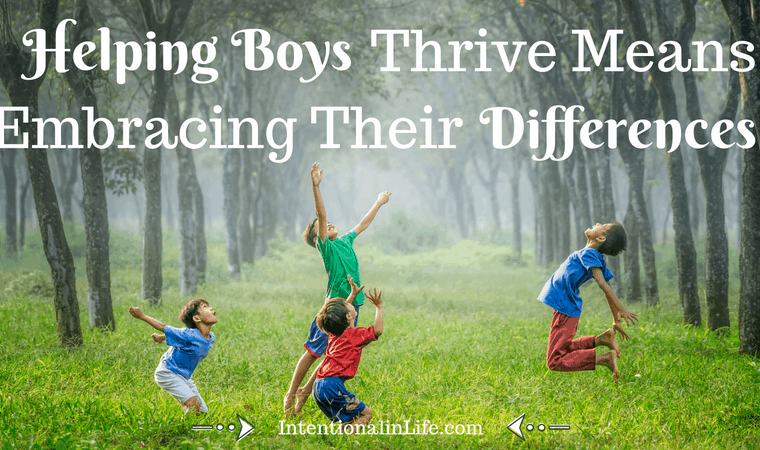 This list of resources came from our Raising Godly Boys Series. 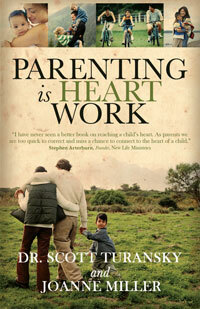 We had 30+ writers that shared their hearts and wisdom on tough topics that our boys will face in this ungodly world. 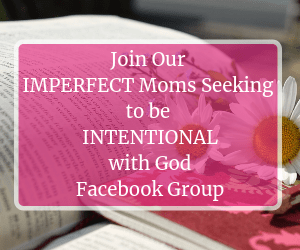 If you would like to read ALL the posts from the series just click here. 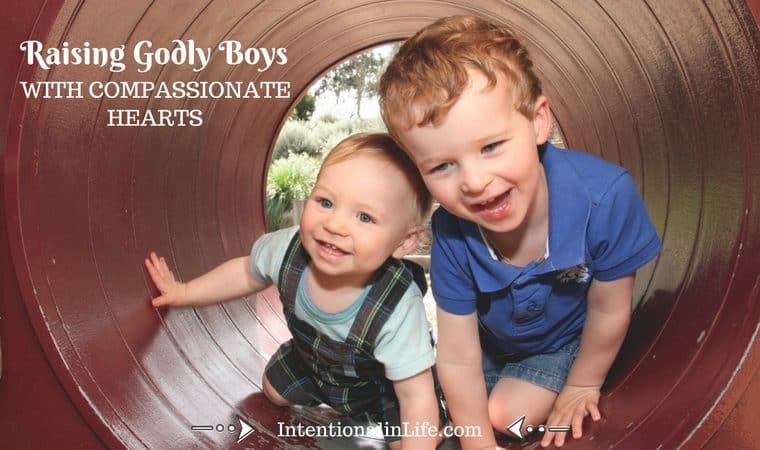 I pray that the Raising Godly Boys Series and this resource hub will be an encouragement and blessing to you! 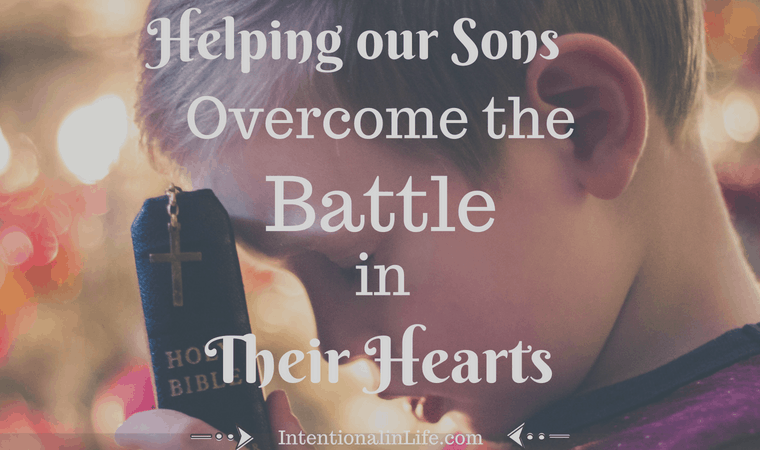 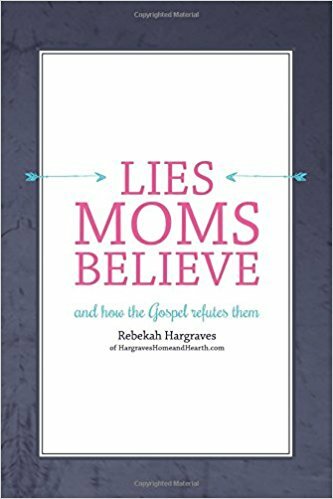 Here is a list of resources that can help you in your motherhood journey as you train up your boys to become the Godly men God created them to be. 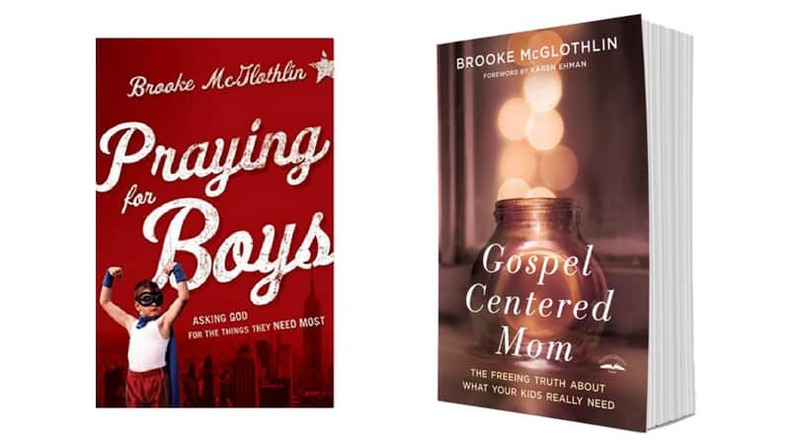 Praying for Boys and The Gospel-Centered Mom Brooke McGlothlin of The Mob Society! 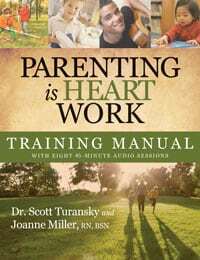 Parenting is Heart Work Book and Parenting is Heart Work Training Manual by National Center of Biblical Parenting! 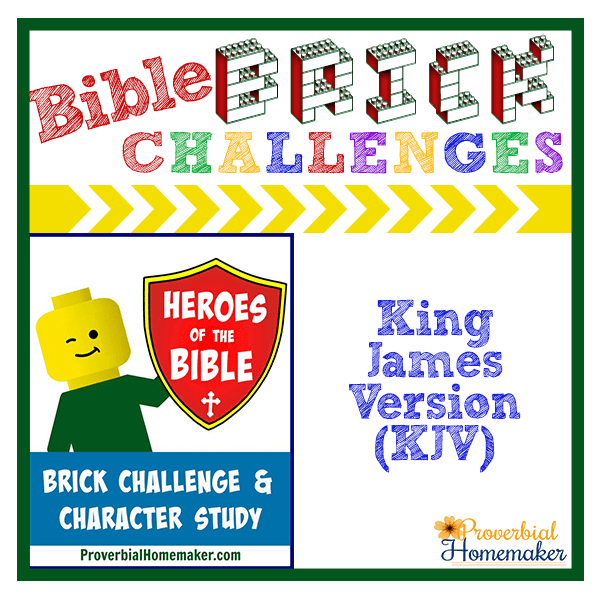 Heroes of the Bible Lego Challenge & Character Study by Tauna Meyer of Proverbial Homemaker! 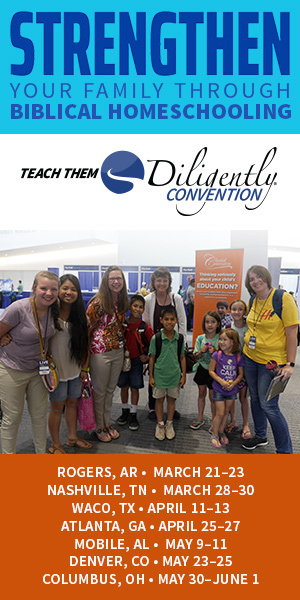 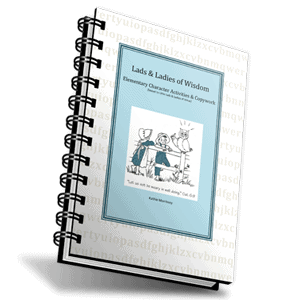 Lads & Ladies of Wisdom Character Curriculum by Kathie King Morrissey of The Character Corner! 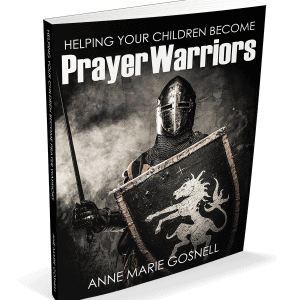 Helping Your Children Become Prayer Warriors Book by Anne Marie Gosnell of Future Flying Saucers! 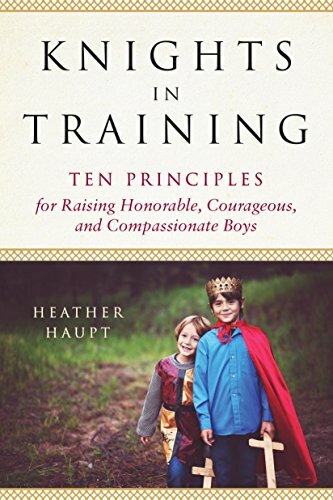 Knights in Training -Ten Principles for Raising Honorable, Courageous, and Compassionate Boys by Heather Haupt of HeatherHaupt! 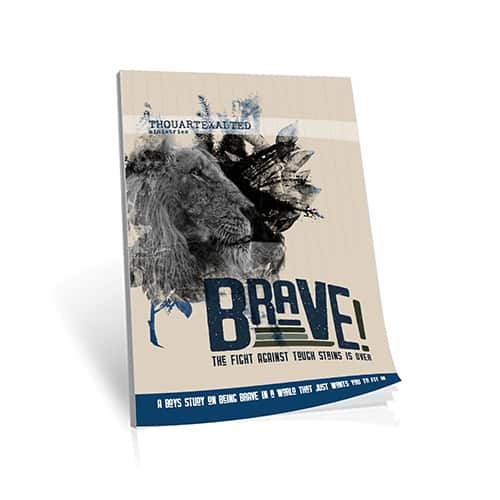 BRAVE for BOYS Bible Study a FIVE-LESSON Bible Study for BOYS (Ages 10-14) by Annie Pajcic of Thou Art Exalted! 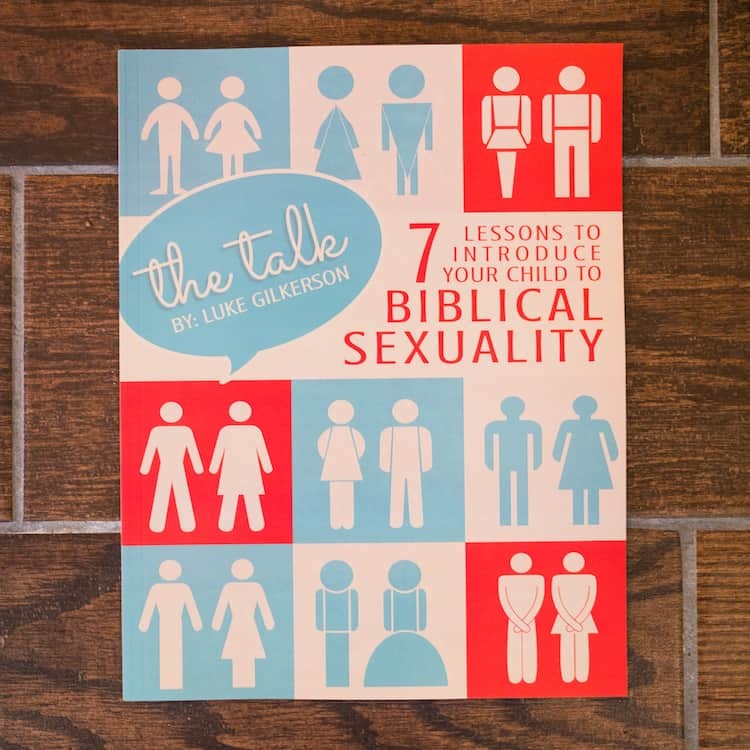 The Talk: 7 Lessons to Introduce Your Child to Biblical Sexuality by Luke & Trisha of Intoxicated on Life! 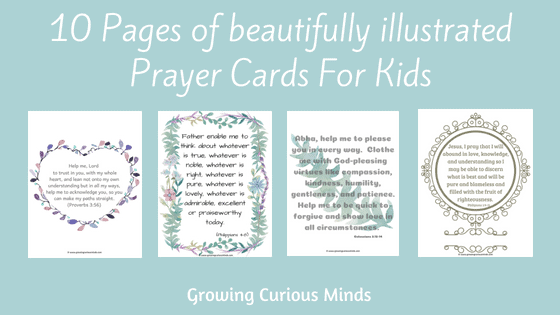 10 Pages of beautifully illustrated Prayer Cards For Kids by Anu of Growing Curious Minds! 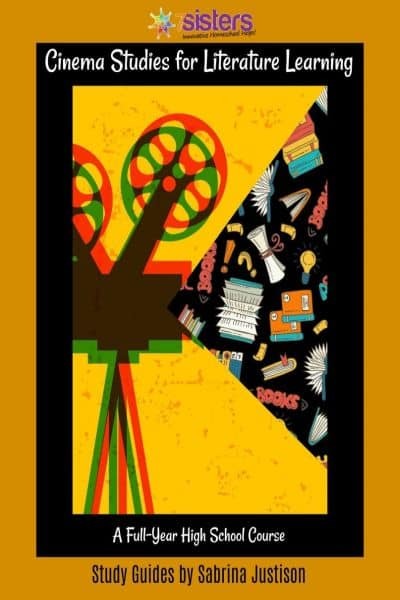 Cinema Studies for Literature Learning Curriculum a full-year high school course for literature learning using the medium of movies! 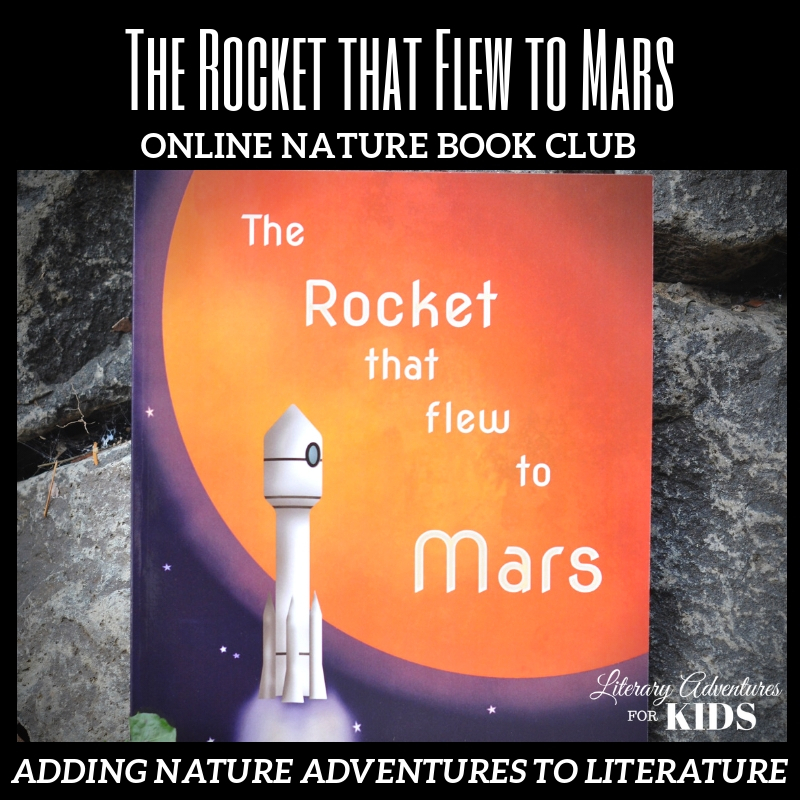 by Sabrina Justison by 7 Sisters Homeschool! 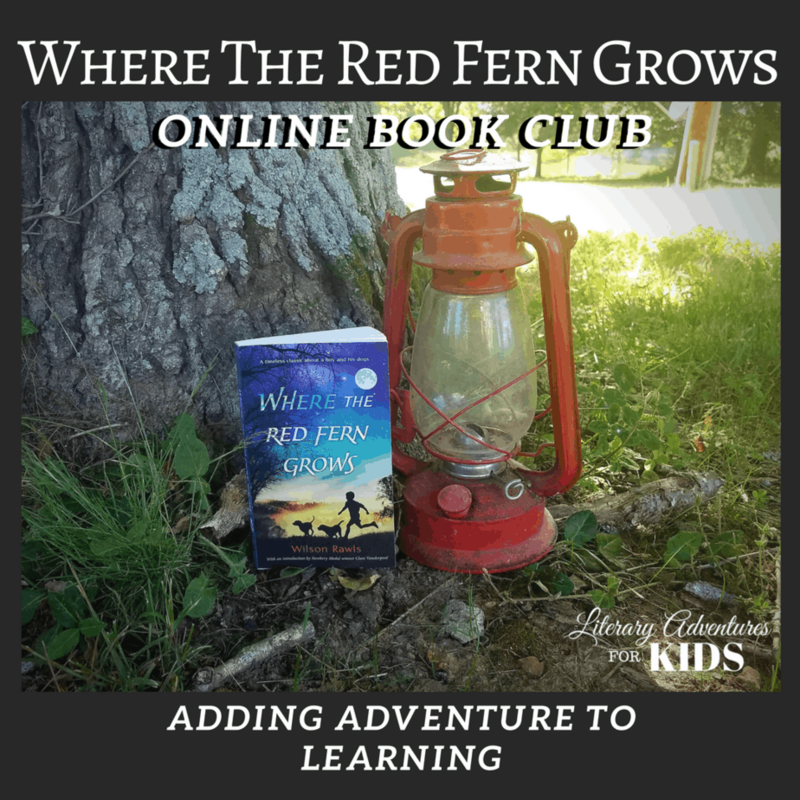 Where the Red Fern Grows Book Club by Dachelle of Hide the chocolate! 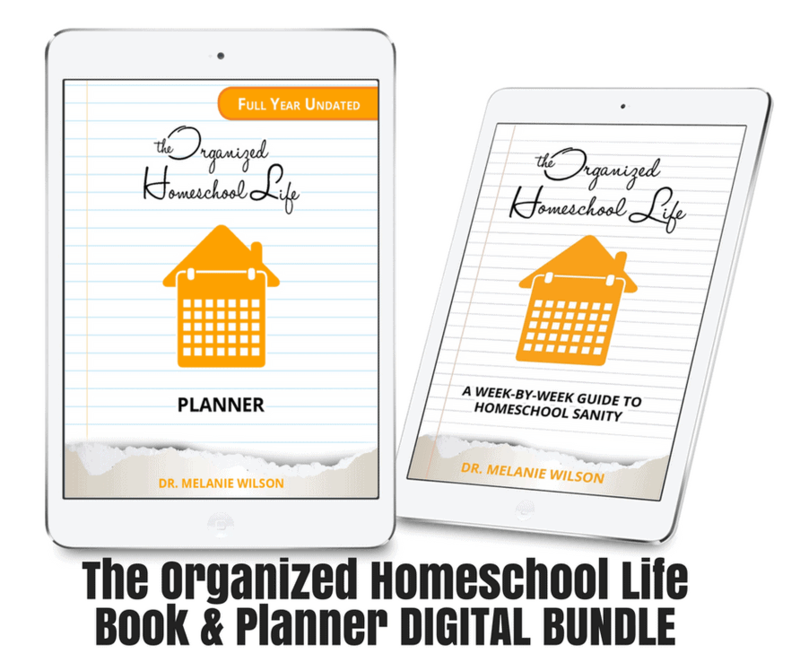 The Organized Homeschool Life Book and Planner Digital Bundle by Melanie Wilson of Psychowith6! 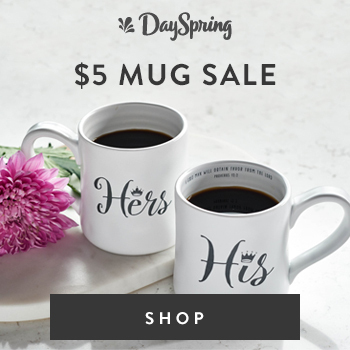 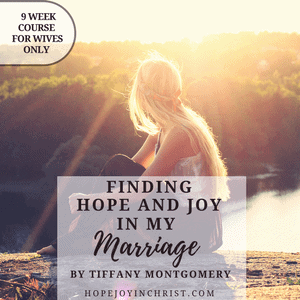 Finding Hope and Joy in My Marriage eCourse by Tiffany Montgomery of Hope & Joy in Christ! 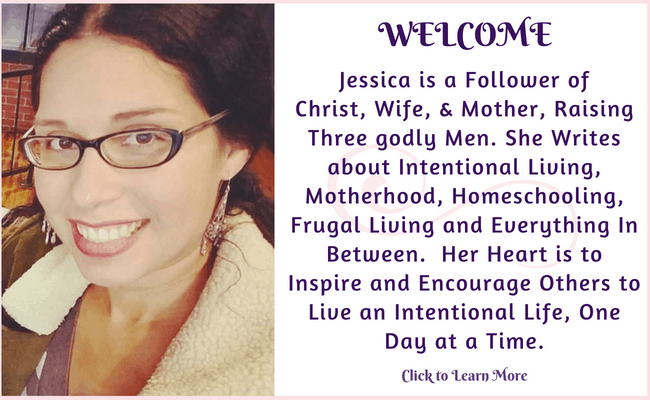 Come back and check this Resource Hub often as I will be adding more helpful resources. 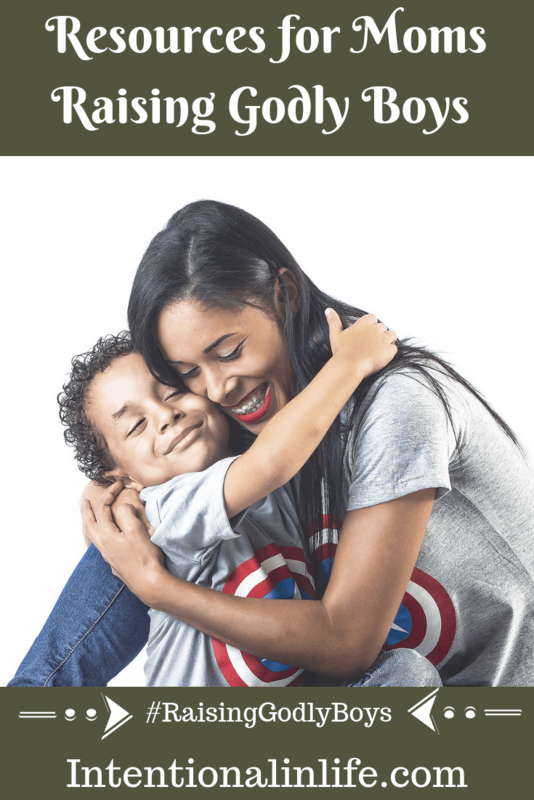 There are even more resources over on Like Minded Musings! 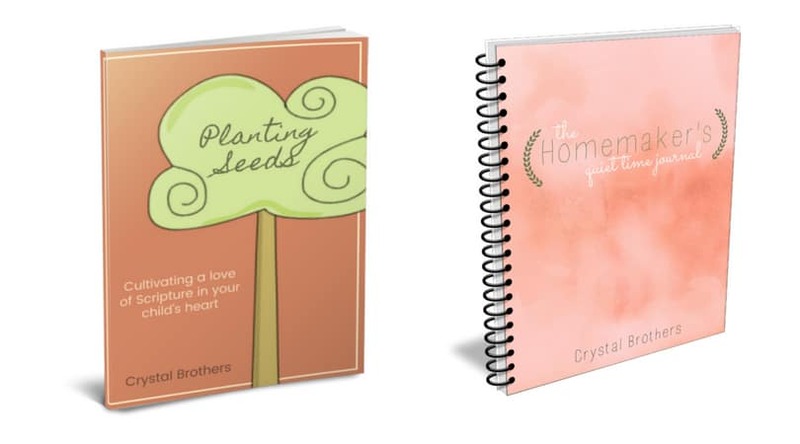 Head on over to view the RAISING GODLY GIRLS RESOURCES! 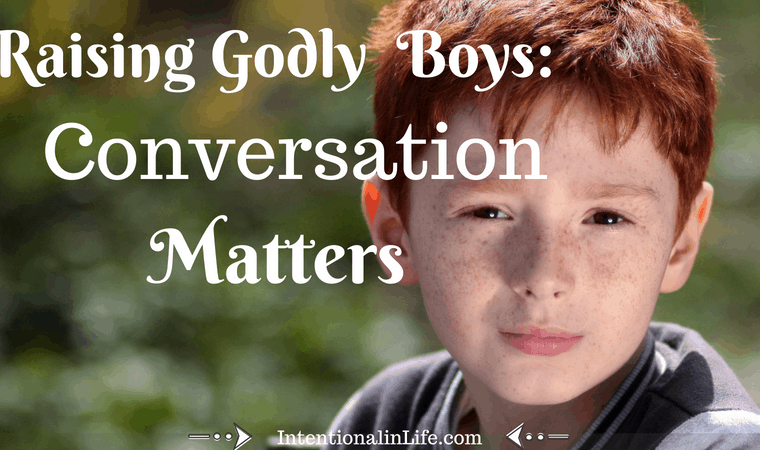 « Raising Godly Boys: Are You Ready?